Packed with an abundance of antioxidant and vitamin goodness, Bamboo Extract is also a rich source of natural silica and mineral nourishment. A key ingredient to protect the strength and integrity of hair health. Containing all 8 essential Amino Acids, Hydrolysed Quinoa delivers essential moisture and deep repair. 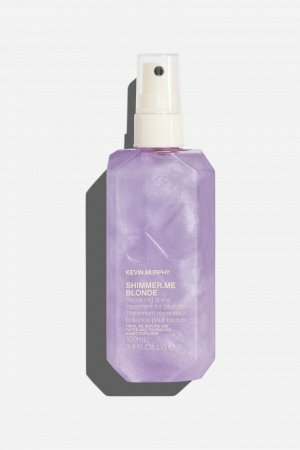 Provides a protective barrier and boosts shine. Known as ‘The Sacred Lotus’, Nelumbo Nucifera Flower Extract increases the appearance of natural shine, while boosting volume and body. 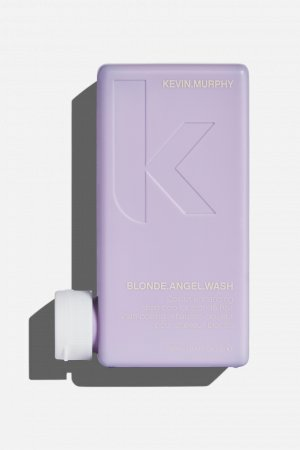 Natural emollients help add elasticity to brittle, damaged hair due to their richly moisturising properties. 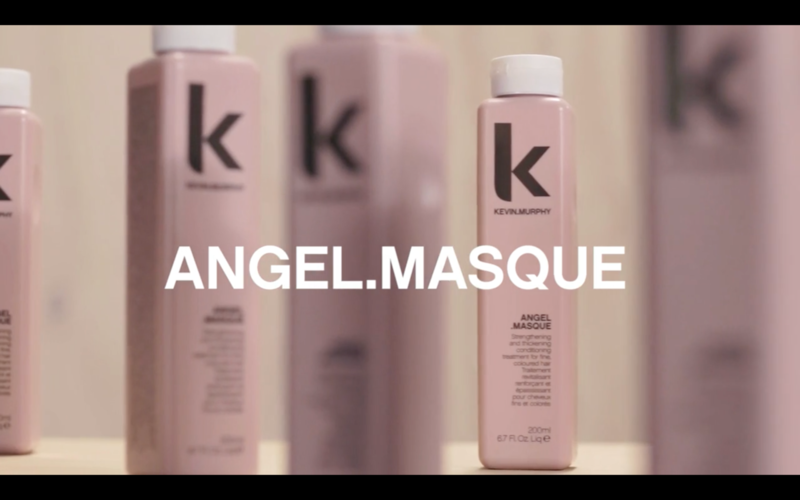 Kevin’s Tip: Used together as part of our VOLUME regimen, ANGEL.WASH, RINSE AND MASQUE are your go-to team of gentle, yet highly effective saviours for stressed-out, flat or fine hair. 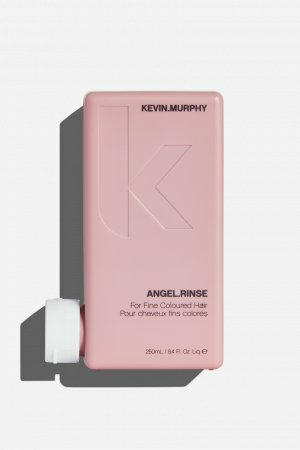 Damage happens easily – from over-processing, colour changes and daily heat styling – and sometimes you just need to give your hair a break by strengthening it with the essential goodness of our VOLUME regimen. It will restore volume and fullness to the hair in no time. 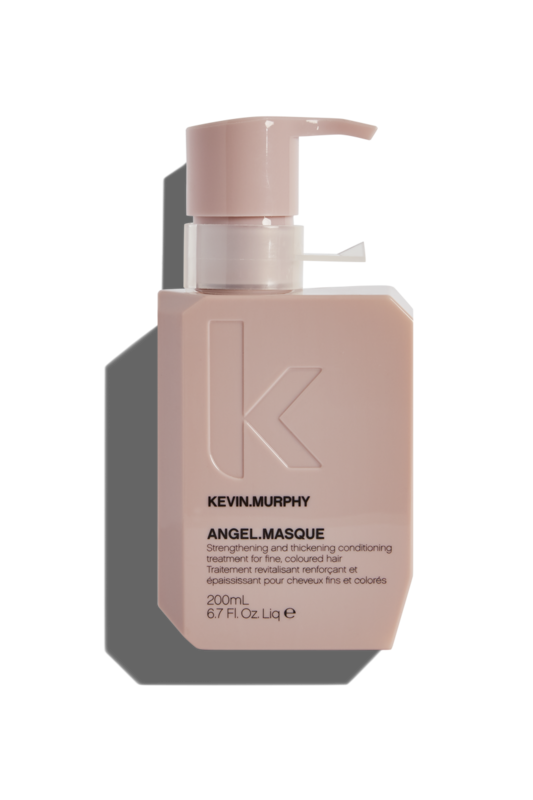 If you need intensive care and repair, alternate your RINSE with the ANGEL.MASQUE for an intensive conditioning treatment that’s designed to provide optimal conditioning and restorative benefits.